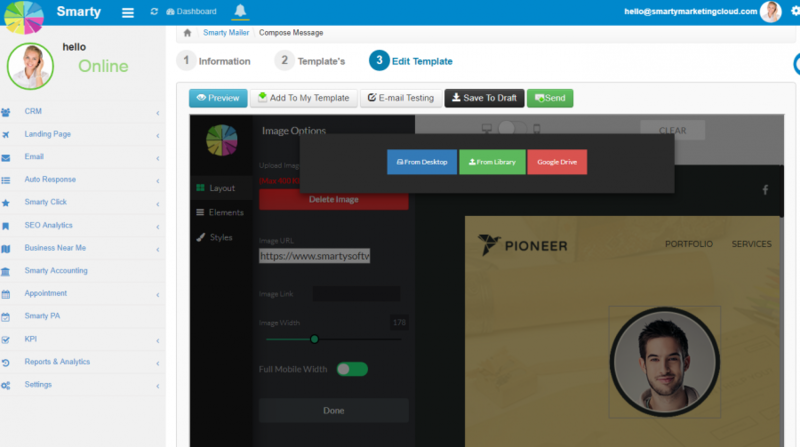 Now, Smarty is integrated with Google Drive. 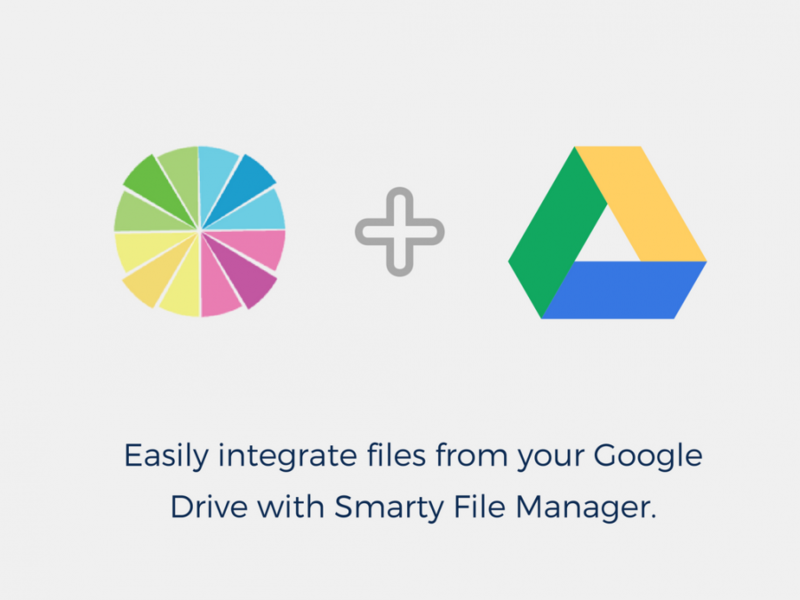 Simply link your Drive account to Smarty, and you'll be able to access your files and take them into emails, landing pages, and wherever you need to upload files and folders. After you have enabled the Google Drive Power-Up on your Smarty profile, you can easily attach documents, spreadsheets, and even folders to your Smarty account whenever and wherever you want. To have files (of any type) stored online is an Amazing digital feature which increases user’s adoption. Google drive let your files follow you wherever you go. Smarty + Google Drive means they both would not make you can manage your small business even when you are on holiday.